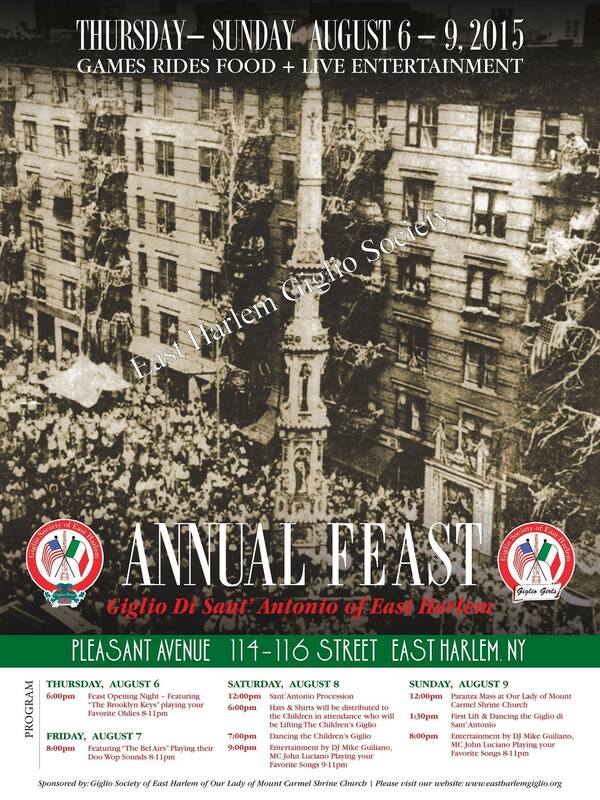 COUNTDOWN to THE 2015 EAST HARLEM GIGLIO FEAST/FESTA di GIGLIO! COME ON DOWN! 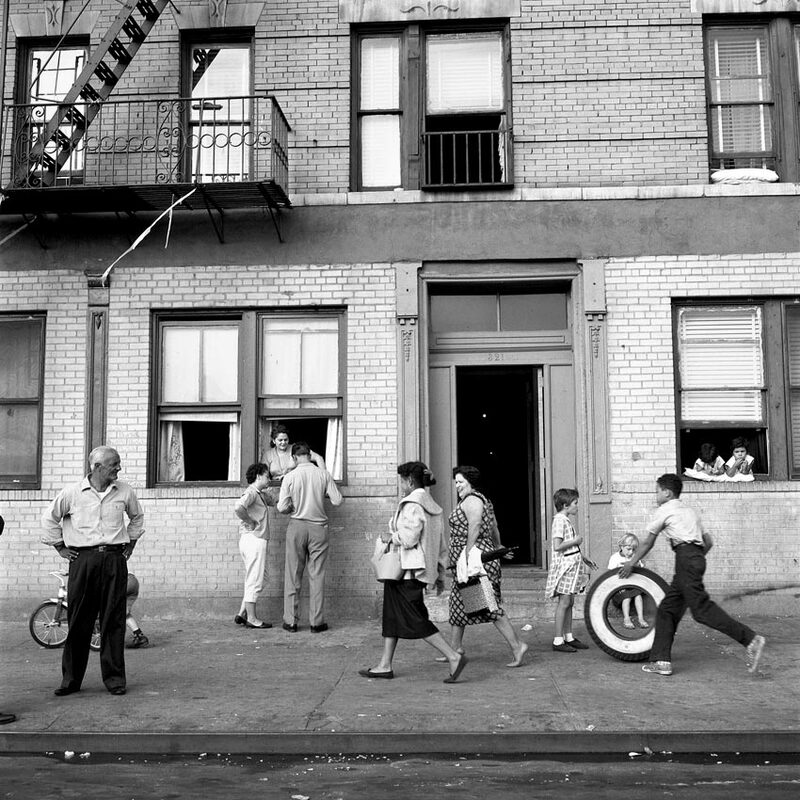 Remembering the feast when I was a kid growing up, with all my friends who lived on 110th st. And 107th st. Back in the sixties, wow what a great time we all had. Wish I could go back lots of good memories. I was born and raised 116 street I remember the lady of Mount caramel feast very well from 114th St. and Pleasant Avenue to 116 street and Pleasant Avenue good times good food remember all my old friends who I grew up with would be nice to hear from all who survived the neighborhood .2109880696 Frankie nuthouse to my friends. This is frank the no. Is 201 988 0696.
for the great creation of this web site. 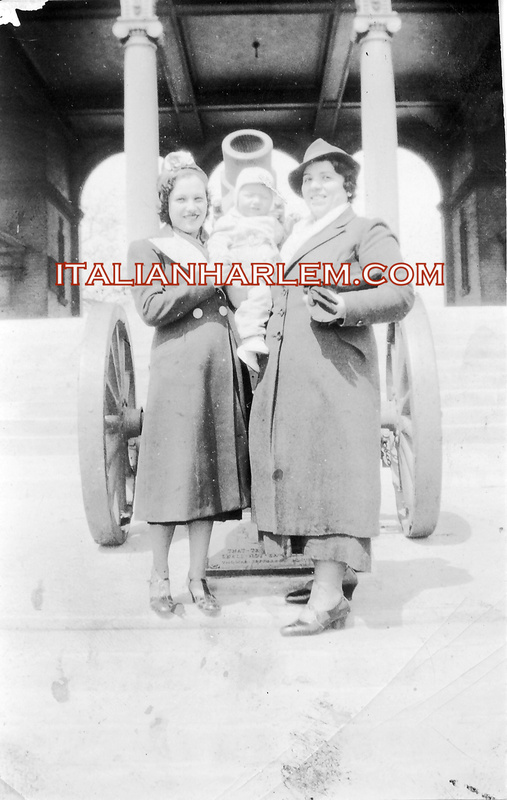 Merry Christmas and Happy New Year to all Italian Americans in East Harlem N. Y and all the People of United States of America . A special hello to GiglioSociety of EHNY . Ciao, Antonio! Grazie mille! Buon Anno! 🙂 Auguri!